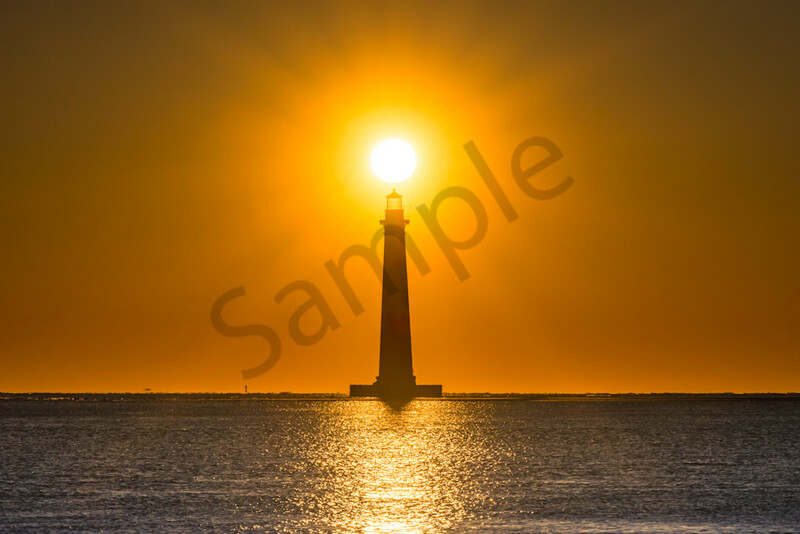 The Morris Island lighthouse, located on Folly Beach, South Carolina is a gem. One of the things most associated with Folly Beach is this lighthouse that gets many visitors viewing this amazing structure that sits out in the middle of the ocean. When the lighthouse was first constructed many years ago is was 1200 feet from the ocean, how it sits several hundred feet offshore due to erosion. The construction of the jetties in 1889 which protect the shipping lanes for the Charleston harbor changed the dynamic of the shifts sands.